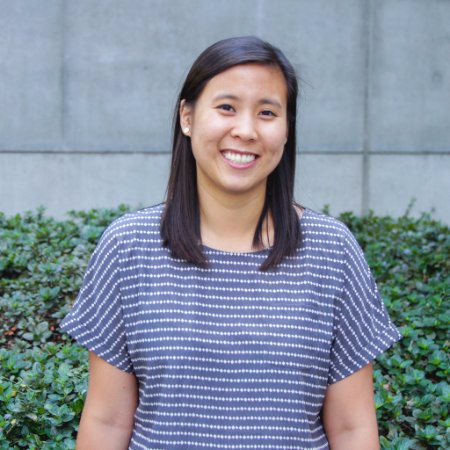 Katherine Duong is a Design, Technology, and Innovation Fellow and the User Research Practices Lead for the City of Austin. As a Fellow, she leads research projects to uncover the needs and experiences of residents and brings design expertise to develop new ideas and solutions. Prior to joining the City of Austin, she was a designer and researcher with Kaiser Permanente's Innovation Consultancy where she worked on healthcare challenges and designed experiences that served patients and clinicians. She has a degree in Architecture from the University of California, Berkeley.